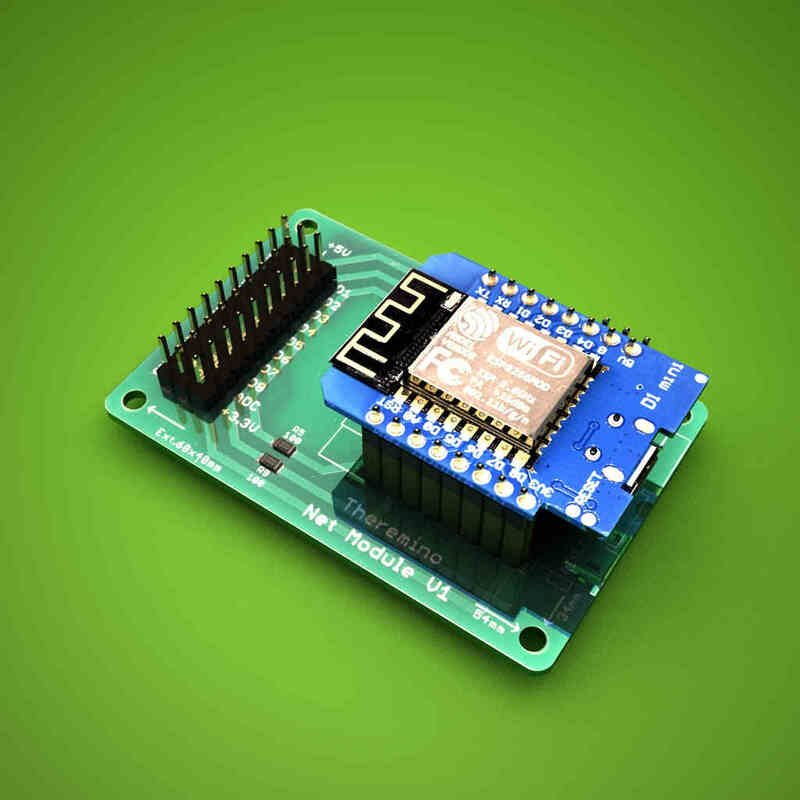 Home / new products / Net Module V1! The NetHAL connects the NetModule high-level software, via WiFi and network. Open chance not achievable with the Master, for example, place a room at ions or a hard-to-reach locations with geiger in a signal cable. Or build vehicles controlled via Wifi, as seen in the video Mars mission.